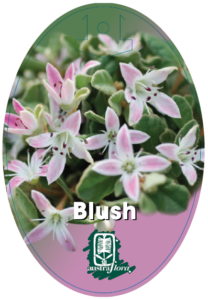 A petite evergreen shrub that grows up to 1.5 metres in height producing oval shaped, green leaves and a profusion of star shaped pink flowers through spring and summer. 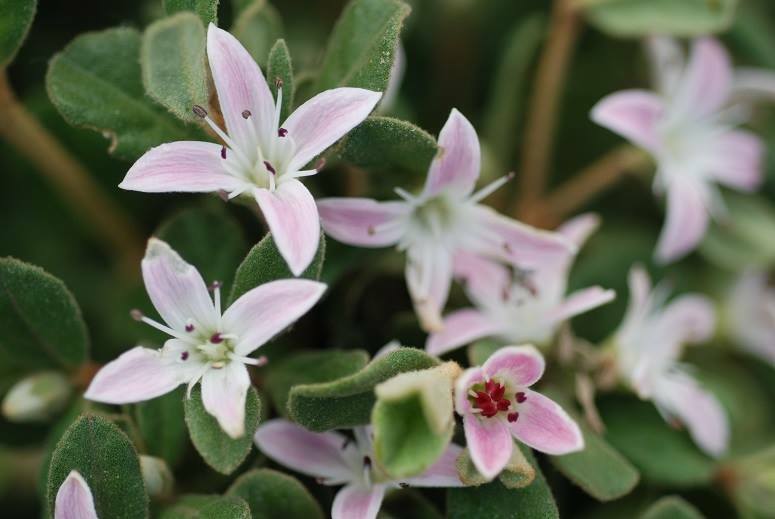 An excellent container plant or planted on a coastal site. Will tolerate a wide range of soil conditions and grows well in semi shade or full sun. For best results, prune after flowering to maintain compact shape.